Kuznetsov, Marisin and Partners (KMP) is a Russian litigation law firm focusing on complex disputes in Russia and abroad. Its partners are distinguished lawyers with long-standing dispute resolution experience. Ivan Marisin is the senior partner of KMP. Prior to KMP, he was the managing and senior partner of Clifford Chance in Moscow, partner and head of Dechert's dispute resolution practice in Eastern Europe and CIS, managing partner of Quinn Emanuel in Moscow and head of its European arbitration practice, and partner and co-head of global arbitration practice of Baker Botts. Ivan has represented Russian and international clients in more than 100 major litigation and arbitration proceedings around the world over the last 30 years. He is an arbitrator of the ICAC at the RF CCI, LCIA in London, VIAC in Vienna and other leading arbitration centres, co-chairman of the Expert Council of the Arbitration Community and a member of the editorial board of the Arbitration journal. 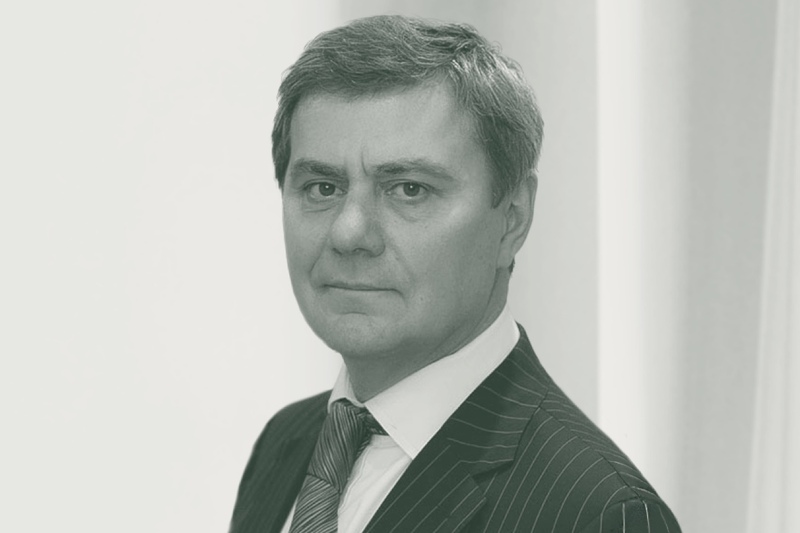 Vasily Kuznetsov is the managing partner of KMP. Prior to KMP, he was counsel at Clifford Chance, partner at Dechert, partner at Quinn Emanuel, and partner and head of Russian dispute resolution practice of Baker Botts. Vasily has been representing Russian and international clients in major litigation and arbitration proceedings since 2002. 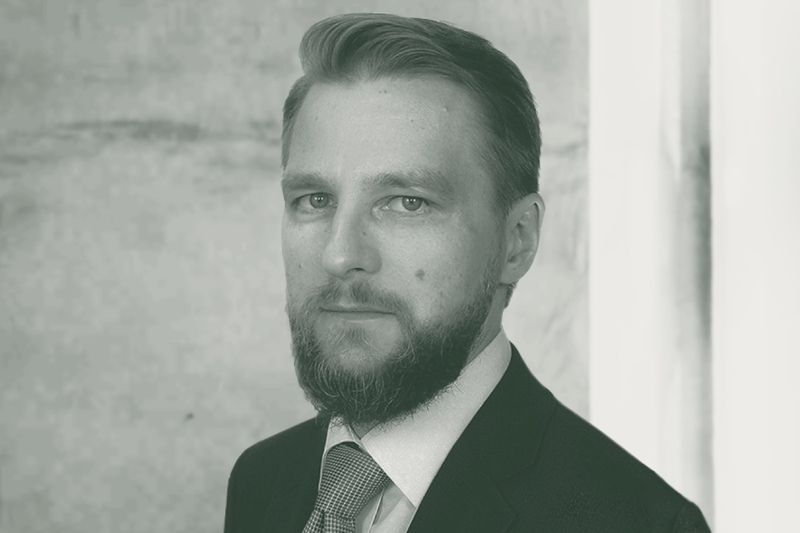 He is a member of the ICC Arbitration and ADR Commission for Russia, member of the Expert Council of the Arbitration Community and of the editorial board of the Arbitration journal. Uniqueness of our practice. For many years we have been engaged in complex disputes in Russia and abroad. Our team works to the highest standards and with full commitment. We do not just represent clients, we understand their concerns and always fight to the end to protect their interests against any opponent and in any political environment. We have often succeeded amidst concerns of negatively prejudiced jurisdictional bodies. We are prepared to raise any argument to strengthen our clients’ position and to take the most aggressive steps where necessary to gain control of the narrative. When representing our clients, we never passively follow the procedural flow of events. We develop the most effective strategy for every specific case, adopting unexpected and innovative approaches (such as initiating proceedings in another jurisdiction, obtaining interim measures etc.) and constructing powerful arguments, which leave our opponents little room for manoeuvre. Many past victories of our team have set respected and impressive precedents. This approach allows us not only to win the case, but also to create a favourable procedural and negotiating position for the client. It is not surprising, therefore, that our clients often succeed in settling the dispute on overwhelmingly favourable terms. Winning two arbitrations in London and a case in Cyprus, each for an amount of over US$ 2 billion, for Arkady Rotenberg and other businessmen. The dispute arose in connection with the largest investment construction project in Russia in the recent years - the reconstruction of the Moskva hotel adjacent to the Red Square. We developed and implemented a defence strategy and prepared all witnesses for cross-examination. The dispute lasted for 5 years and ended in overwhelming victory for our client, as the arbitrators decided in their favour and rejected all alleged claims. Representing the Bank of New York Mellon as the respondent in a US$ 22.5 billion claim brought by the Russian Federal Customs Service before the Arbitrazh Court of the City of Moscow. It remains one of the largest cases ever heard by a Russian state court to date. Our strategy included substantive and procedural defences, comprehensive work with experts (one of our procedural motions was supported by more than twenty prominent scholars and practitioners from Russia and the US and involved cross-examination of experts before the court). As a result, the Federal Customs Service proposed an out-of-court settlement and the case was terminated on very favourable terms for our client. Successfully representing the companies of a Russian billionaire in a major corporate dispute over VKontakte, one of the largest social networks in Europe. Several billion US dollars were at stake in this dispute, which involved international arbitrations and court proceedings across multiple jurisdictions. Eventually, after a hearing in London, we were able to press the opponents to settle the dispute on extremely favourable terms for our client, who was granted control over VKontakte. Preparing a Russian Forbes list billionaire for cross-examination in multi-billion proceedings in a Western jurisdiction. Even though the individual in question was separately represented by major US and UK law firms, he retained us especially to prepare him for cross examination, which was successful. Victory in several mandates representing a leading multinational company in one of Russia’s regions. The situation was complicated by the fact that one of the claims against our client was filed by a prosecutor, and this jeopardised the multibillion-dollar reorganisation of its European business. We were invited to participate in the case, replacing a large international law firm, and gained a quick victory as the prosecutor eventually dismissed the claim, which allowed the client to restructure its business successfully. Defending the Russian Chess Federation in a dispute with the Organising Committee of the World Chess Olympiad to obtain permission for the Russian women's chess team to participate in the World Chess Olympiad in 2014 in Tromsø, Norway. Within extremely tight deadlines we forced the Norwegian party to grant permission to the Russian team to compete in the Olympiad and to issue a formal apology to the Russian chess players. Eventually, the Russian women's team won another gold medal at the Olympiad. Representing a Russian billionaire in connection with his relationship with one of Europe’s royal families. The matter was extremely important for our client, and the issue was successfully settled on favourable terms. Representing a major Russian businessman in relation to the publication of his involvement with the so-called "Panama Papers" from the Mossack Fonseca archive. The publication was made in a well-known British newspaper. As a result of our involvement, the newspaper apologised to our client and published a retraction. Securing a favourable settlement of a corporate conflict for co-investors in a multibillion-dollar joint venture, managing large businesses in Russia and the CIS. Our clients were embroiled in a complex corporate conflict with their foreign JV partners, believing the latter were deliberately managing the JV inefficiently and dissipating its assets so as to reduce its value. A multidirectional strategy on our part, which included proceedings in Russian courts, led to a rapid out-of-court settlement on the terms most favourable for our clients. Defending the President of the Russian Chess Federation in relation to public statements of the President of Turkey, Recep Erdogan. Mr. Erdogan claimed that "a famous Russian president" of the chess federation traded oil with ISIS. Certain mass media interpreted this as a reference to Andrey Filatov, the President of the Russian Chess Federation at the time the statements were made. We coordinated the correspondence with the Turkish authorities and the PR steps of the Russian Chess Federation. As a result, the Turkish Ministry of Foreign Affairs issued an official apology to Mr. Filatov and confirmed that Mr. Erdogan had not made any statements about him. Acting for Microsoft on a large-scale internal investigation concerning its operations in Russia. The investigation was launched after publications in the Western media that the Russian authorities allegedly used the anti-piracy actions to oppress the opposition NGOs, media and civil rights activists. Winning a Stockholm arbitration involving a claim filed by GNSS (USA) against our client – Techsnabexport – in the amount of nearly US$ 1 billion. The dispute arose in connection with the non-delivery of nuclear materials under a long-term agreement concluded in accordance with international nuclear disarmament treaties between Russia and the United States. We heavily relied on evidence from criminal investigations in USA, Russia and Switzerland, and the arbitration resulted in a full dismissal of the claim against Techsnabexport, as well as the recovery of our client's legal costs in the amount of US$ 5 million and EUR 800,000.